The teenager was missing for three days. GARDAÍ IN BALBRIGGAN have thanked the public for their assistance in tracing the whereabouts of a missing teenager. The 16-year-old was last seen on the morning of Monday 10 July on the Dublin road in Balbriggan. Gardaí said he’s been found ‘safe and well’. Email “Dublin teen who was reported missing found 'safe and well'”. 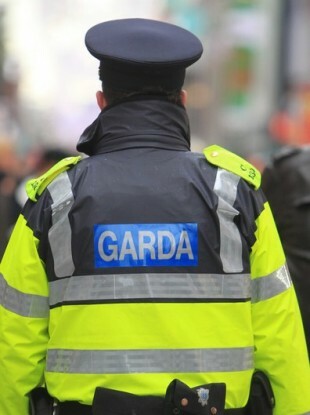 Feedback on “Dublin teen who was reported missing found 'safe and well'”.